They say first impressions are everything, but also not to judge a book by its cover. 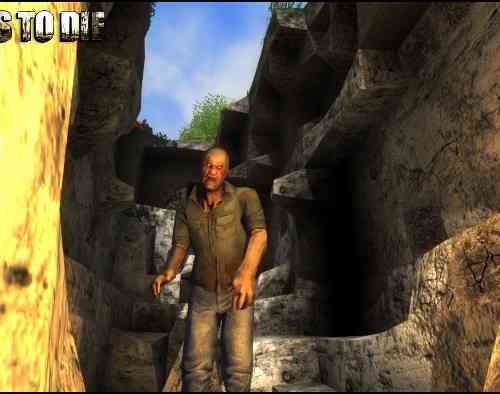 When I first launched 7 Days to Die I was immediately turned off by the horrendous graphics and controls. 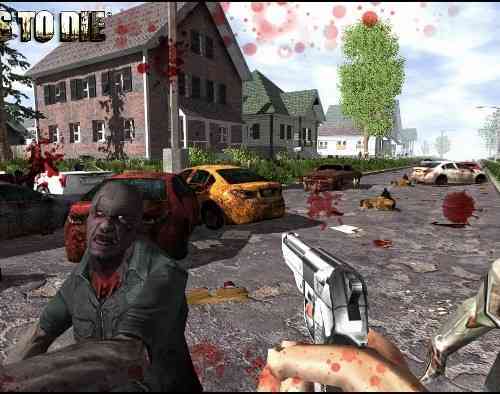 I desperately wanted this game to be stellar, being a huge fan of the zombie genre especially with survival mechanics thrown in the mix. 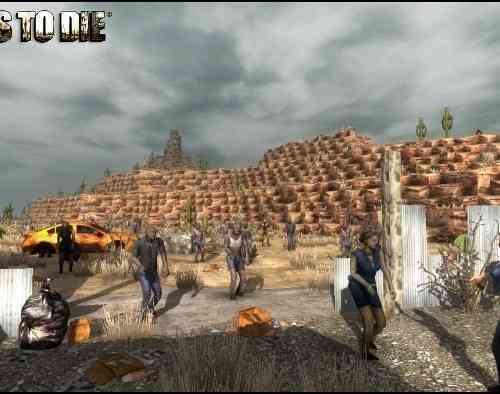 While disappointment came full steam with 7 Days to Die, I can’t say it’s a complete write-off. There are some fun elements but otherwise this is a mostly forgettable experience. Let’s start with the graphics, 7 Days to Die is arguably one of the worst looking games I’ve seen in 2016. Pop-in textures are frequent, continuous bouts of freezing occur when the game auto-saves every few minutes, frame-rates on the Xbox One were laughable and the character textures are excruciatingly bad. There wasn’t much thought put into the world. It seems barren and unimaginative, it’s hard to immerse yourself with such bland surroundings. What I thought was a looming fog turned out to be the game not being able to handle draw distances. I hate having to use my imagination to justify graphical shortcomings. I’m leaning towards the thought that The Fun Pimps went with substance over style because the technical side of 7 Days to Die is sub-par by today’s standards. Yet if you have a group of friends and commit to exploring the mechanics a bit deeper, there are some redeeming qualities in the gameplay. The game begins when you wake up naked, in the middle of a field not knowing where you are (just like your high school house party days). The first set of quests are to craft basic tools and cloth clothing, if you played Minecraft or Ark: Survival Evolved then this should be familiar grounds. Break down everything around you from rocks, trees, cars and mailboxes to collect resources used to craft from a pretty extensive menu of items. Later on, you can renovate a broken-down structure or build a new house from the ground up. 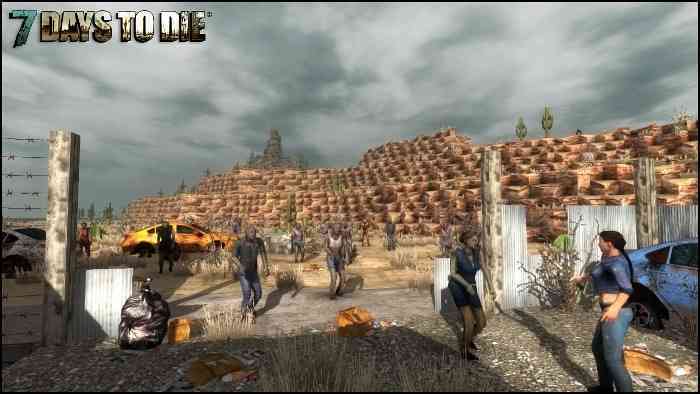 Shelter is the biggest key to surviving in 7 Days to Die. 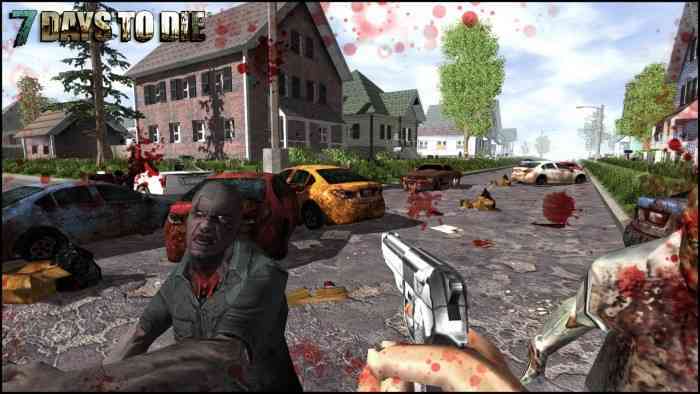 During the day zombies are slow and walk towards you, but at night they get into pack mode and become much, much quicker. Having a place to wait out the night is crucial. It’s not just the horde of zombies being vicious but because the controls are so bad that combat is a task on its own just trying to land repeated blows with your club, but we’ll get to the shoddy controls in a bit. 7 Days to Die is best served with friends. Try playing with 4 players in a co-op survival match. Having a team to protect, farm supplies and help build will boost your chances of success against the elements, I had way more fun playing with friends than playing alone. Now my second major gripe is directed at the controls. The UI is confusing and uses a point-and-click style of navigation which works for PC but doesn’t translate well to consoles. Combat is also frustrating, using a club to repeatedly bash a zombie over the head doesn’t feel rewarding. The animations are so limited that it makes combat feel repetitive. 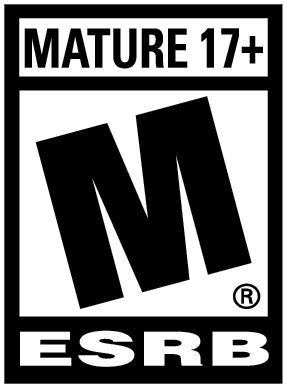 It gets better when you start using guns and traps but with the graphics being so low quality and the horrible frame-rate I avoided most combat because it just wasn’t satisfying. 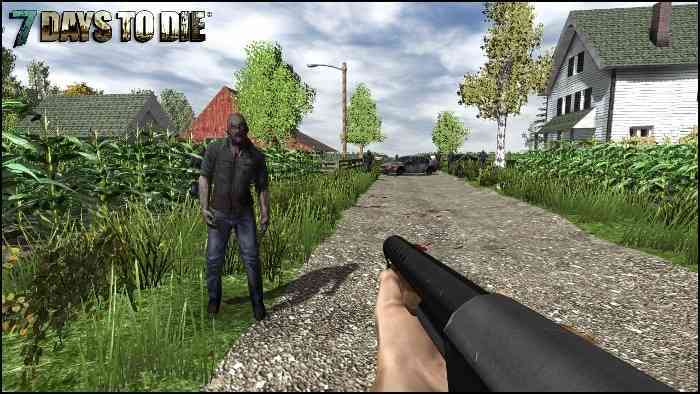 When I first heard about 7 Days to Die my expectations were heightened. With Minecraft paving the way for this genre and Ark building on that, you have two exemplary titles that excelled in different areas to borrow from. Minecraft suffers in the graphics department but makes up with endless possibilities to create expansive worlds. Ark is more rigid in terms of customization but offers thrilling gameplay topped with gorgeous graphics. 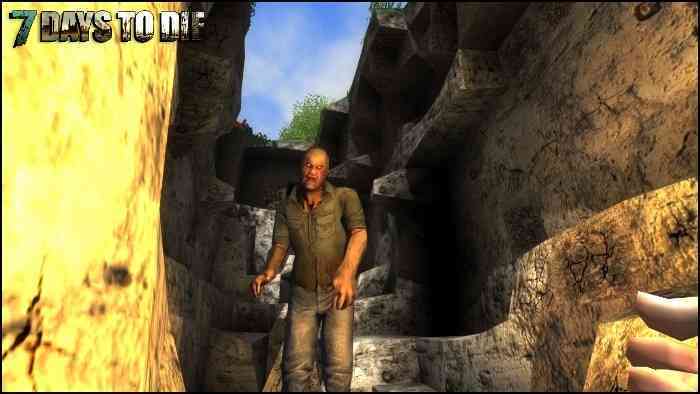 I hoped 7 Days to Die would find some middle ground and improve on what these two fell short on but overall, it just used elements from both to create a mediocre-at-best experience. 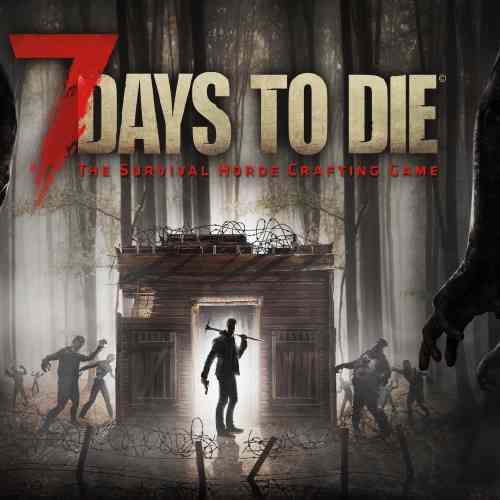 What 7 Days to Die does right is provide a hearty selection of crafting and allows you to team up with friends locally or online to enjoy some co-op action. But is it worth picking up? For the simple fact that there’s better examples of world-building engines out there with a large fan base and even larger servers, I say pass. 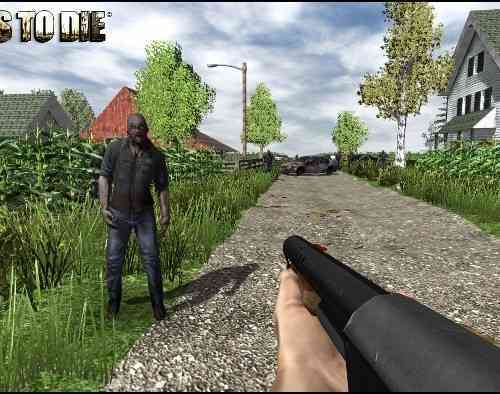 The idea’s in place, I really want an open world zombie survival game but it needs to have the right execution.